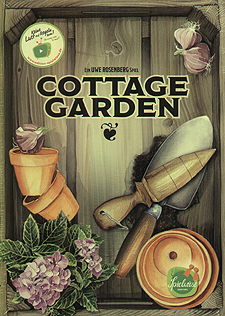 Cottage Garden is a colourful sea of flowers, framed by walls, paths, and hedges. As ambitious gardeners,you face the challenge of filling the beds in every corner of your garden with plants, inspired by the limitations of space to create ever new compositions. You will use a variety of plants - as well as flowerpots and garden cloches - to design gardens that bloom with diversity.